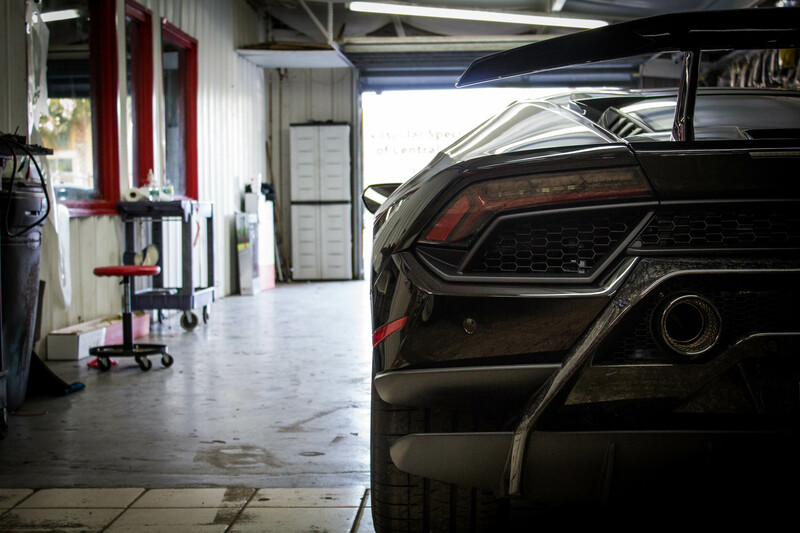 We recently completed a installation of clear bra paint protection for a Lamborghini Huracan Performante, and the wrap job came out perfectly, making this stunning supercar look even better than it did when it rolled into the shop. 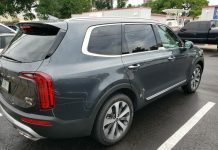 But while we’re proud of our work, what makes us even more proud is knowing that this car’s exterior is now protected against chips and scratches, UV fading, damage caused by fuel or chemical spills, tree sap, bird droppings, and much more. 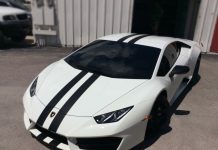 You don’t have to be driving a Lamborghini to want the very best for your car, and in many cases the best way to protect your paint is to have Window Tint Z apply clear bra paint protection film. 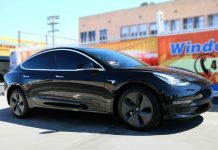 This optically clear wrap does not change the color or appearance of your car at all save to add some lovely glossiness to the paint job. Clear bra wrap for cars will preserve the integrity of auto paint for years to come, helping your car retain its looks and its value. 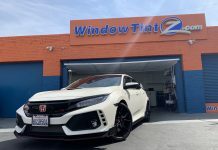 Window Tint Z is a noted paint protection film installer and we work with all sorts of cars, from privately owned vehicles like that Lamborghini Huracan Performante to fleets of livery cars and SUVs to commercial vehicles used for various purposes. 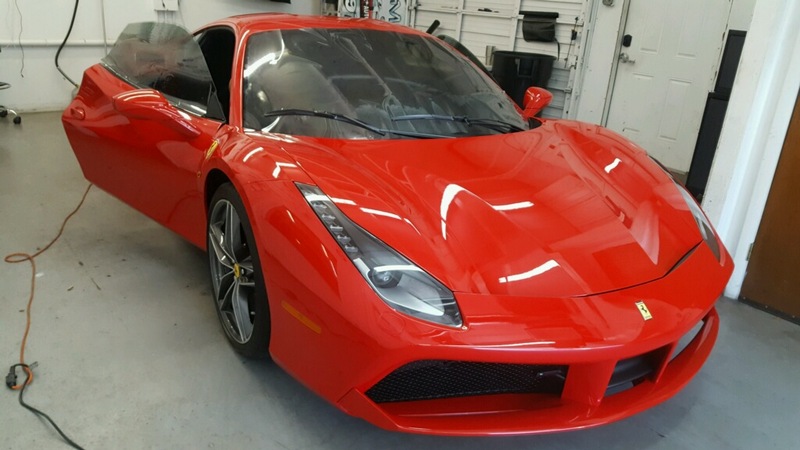 The cost of clear bra paint protection wrap varies depending on the type of vehicle being coated and the specifications of the wrap job. 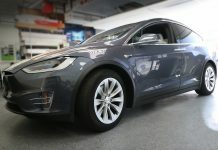 If you only want your bumpers and perhaps the hood coated in clear bra wrap, the costs could be as low as a couple hundred dollars. 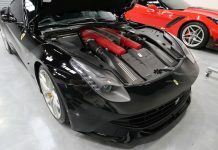 For complete car wrap paint protection installation costs will be between one and two thousand dollars in many cases, or more for larger cars or unique applications. The cost of clear bra for cars is genuinely offset by the value preserved in the car thanks to the maintained condition of the exterior, though. 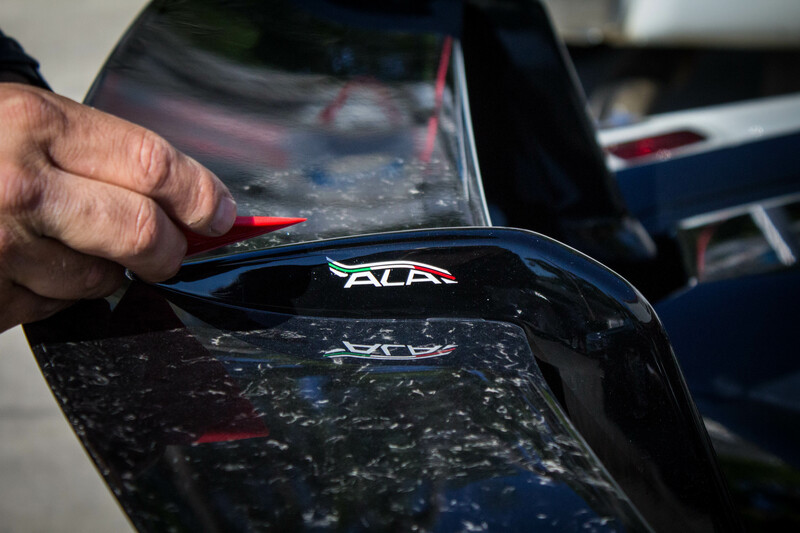 Think of the cost of clear bra paint wrap as an investment, not as an expense. 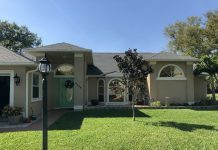 If you have read clear bra car protection reviews, you might have come across some negative coverage that talks about clear bra films turning yellow or cloudy after just a few years. 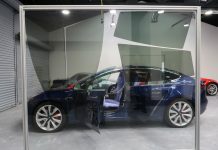 That might happen with some inferior materials, but Window Tint Z uses clear paint film wraps that will last as long as the vehicle itself in most cases. But clear bra wraps can always be removed if you ever want to repaint or to sell your vehicle in its original condition. 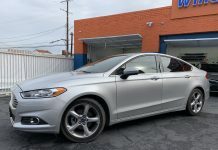 Long Does Clear Bra Paint Protection Installation Take? 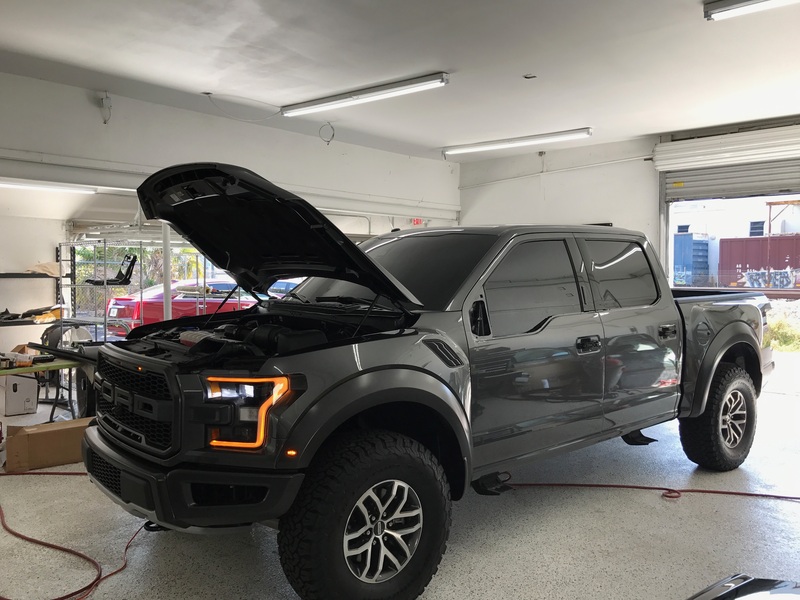 Like all vehicle wraps, installing clear bra paint protection coating will usually take Window Tint Z installers only a few days to complete. If you are only having the bumpers coated, we can often finish the installation in just one day. 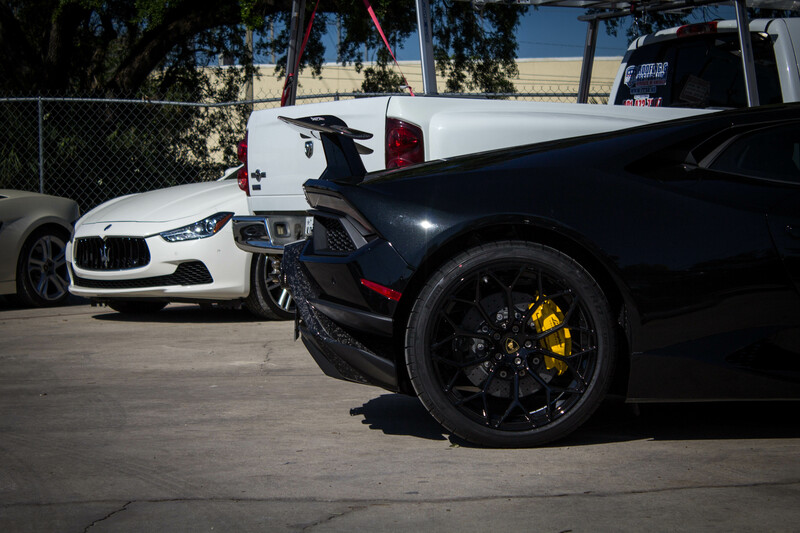 For unique custom jobs, the process may take longer, but the results will be years of a protected auto exterior.